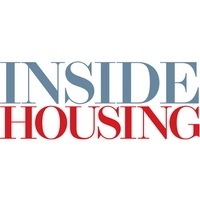 Paul Gosling explains how housing association mergers are bringing out some good ideas. Can it be true that housing associations are podcasting to their tenants? Paul Gosling finds out that it is really true.